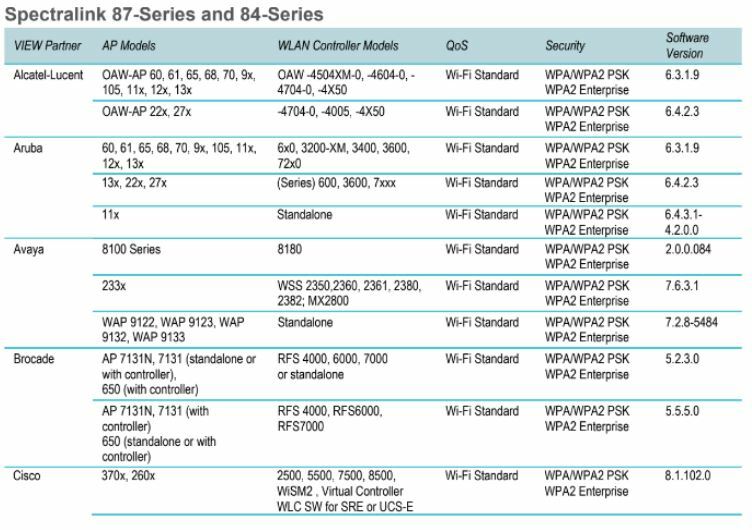 What Devices are Certified with Spectralink Wireless Phones? 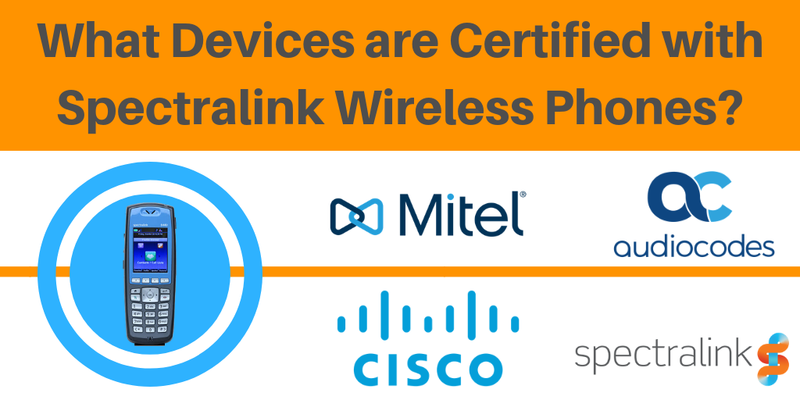 Deploying certified products with Spectralink wireless phones is the key to ensure a seamless communication experience. So be sure to check if your devices are compatible with Spectralink handsets before you deploy! Have more questions? Contact our VoIP experts at 1-800-398-8647 today to get your answer!